“Fiery. Language rich, but not heavy-handed. A fast dance. This is the new face of poetry.” Lynne Thompson, author of Beg No Pardon. 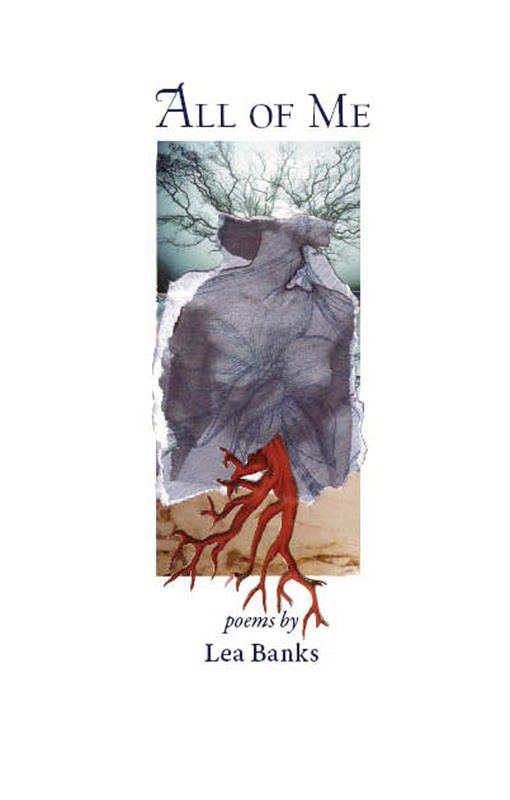 Deborah Bernhardt, author of Echolalia and her latest chapbook, Driftology, said, “Lea Banks is effusive and vital, an energizing force when she encounters any of the arts; her wisdom is both unassuming and immeasurable … For all of us concerned that women are not witnessed, we can entrust Lea to better the environment of poetry itself.